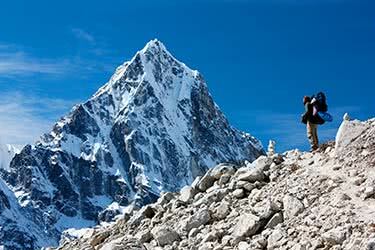 As majestic as the sights on the roof of the world are, until recently the luxury facilities were few and far between. 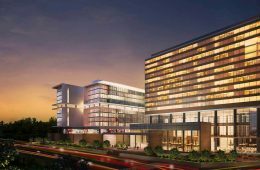 Today, Nepal’s travel star is on the rise, and unique hotels, resorts, and lodges have been quick to fill gaps. 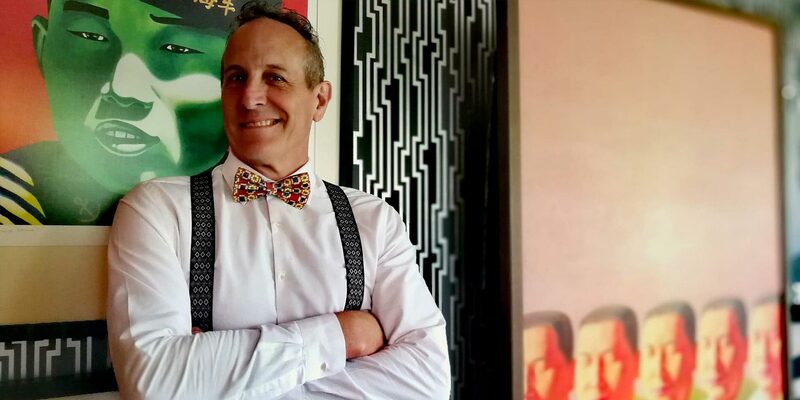 From luxury lodges like the Taj Meghauli Serai in Chitwan lowlands with the crocodiles and rhinos to hotels in the Himalayas reached by helicopter, Nepal’s luxury options are well worth a try. ABOVE: The pool at Dwarika’s Hotel. 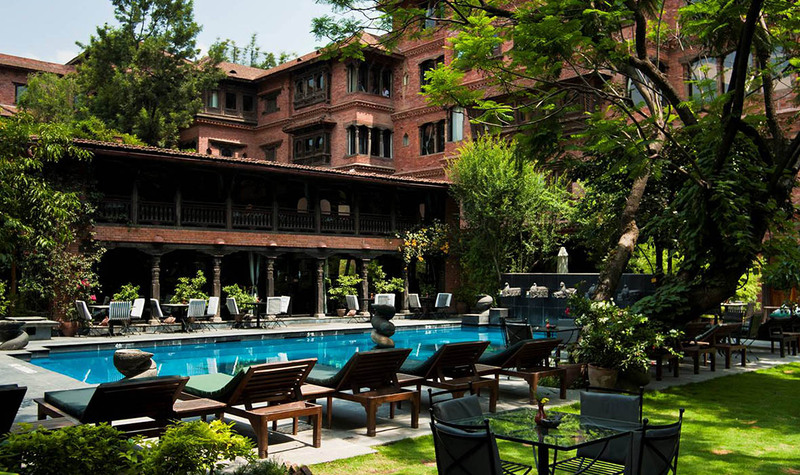 Established to support the preservation of traditional Newari architecture and its artistic heritage, Dwarika’s Hotel is constructed from original wooden accents saved from the 7.8-magnitude earthquake in 2015, Dwarika Das Shrestha created a century-old restored premier property just outside the city center. 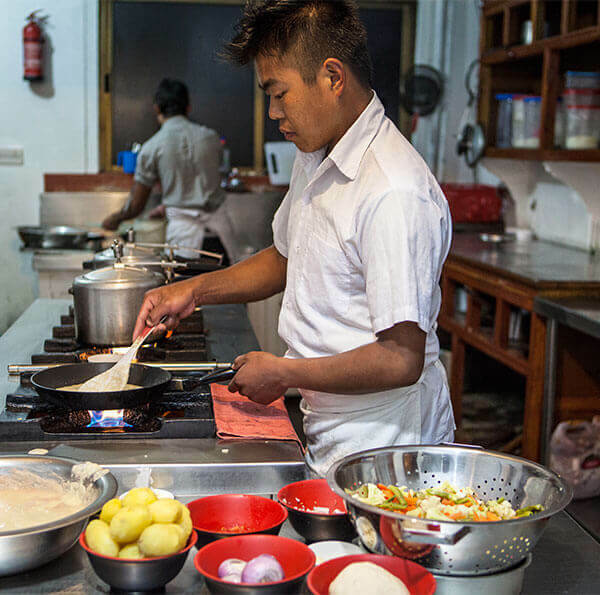 In-house dining options include the signature Krishnarpan restaurant, which offers a decadent, Nepali breakfast buffet in the hotel courtyard at the Toran restaurant, or perhaps travelers would prefer the Fusion bar adjacent to the swimming pool, reminiscent of the regal 12th-century Malla dynasty baths. 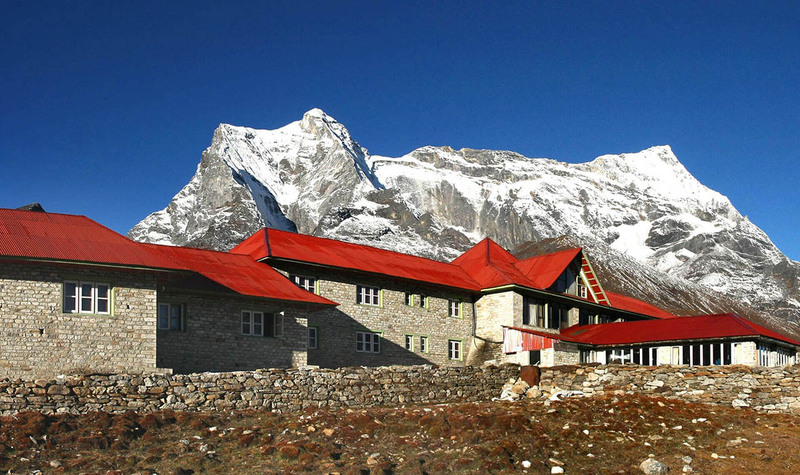 ABOVE: One of the most luxurious accommodations in Nepal, Dwarika’s Hotel is from Dwarika Das Shrestha. Drawing on ancient Ayurvedic philosophy and Buddhist medicine, Ayurveda, the Pancha Kosha Himalayan Spa derives its treatments based on the five layers found in Himalayan philosophies. Here, the Dwarika’s hotel offers a variety of unique and exclusive spa treatments promoting healing and purification methods. 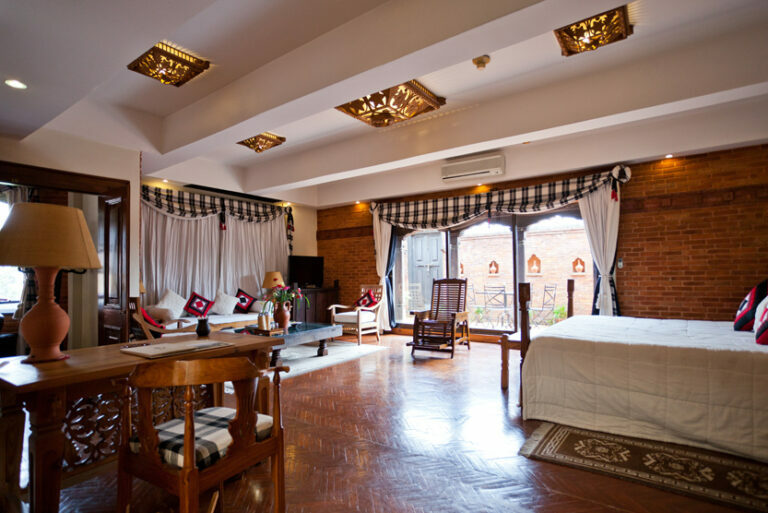 The cultural theme continues through the spacious 83 heritage rooms and suites, each including natural Himalayan bathroom amenities and the suites inclusive of daily fresh fruit, cookies and flowers. 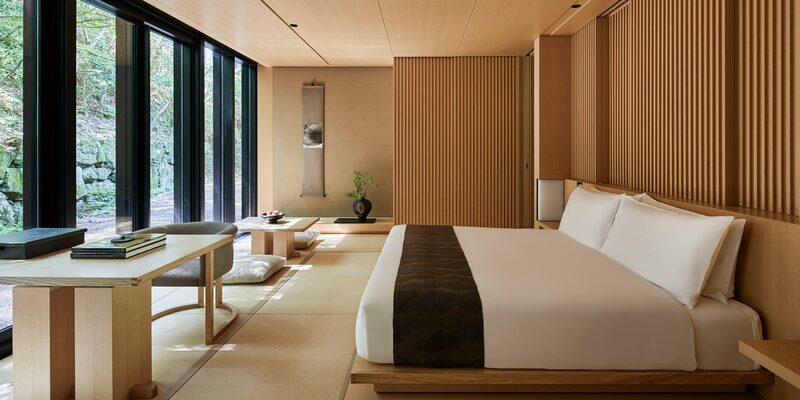 The executive suite has a private terrace and impressive living area, popular for romantic getaways. ABOVE: View from a private veranda at Tiger Mountain Lodge. 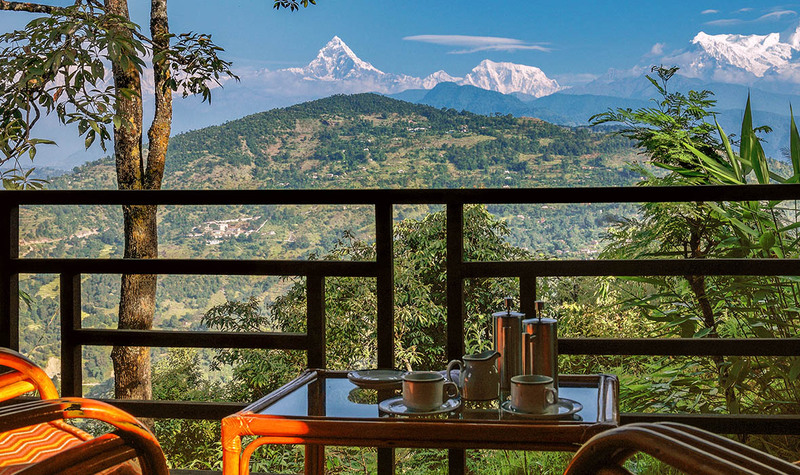 Residing 1,000 feet above the Pokhara valley, a 30-minute journey from the city center, Tiger Mountain Pokhara Lodge boasts panoramic views against the backdrop of the Himalayas. 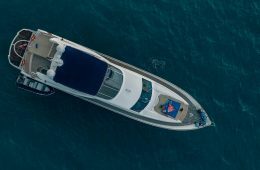 An ideal location for the audacious explorer; bird-watching and day walks to local communities are available, as well as hiking up and around the mountainous region. ABOVE: Breakfast on the terrace at Tiger Mountain Lodge. Travelers seeking a less strenuous but equally authentic insight into Nepalese culture can attend the lodge’s meditation and yoga sessions that run daily or indulge in Ayurvedic and Shiatsu therapy. 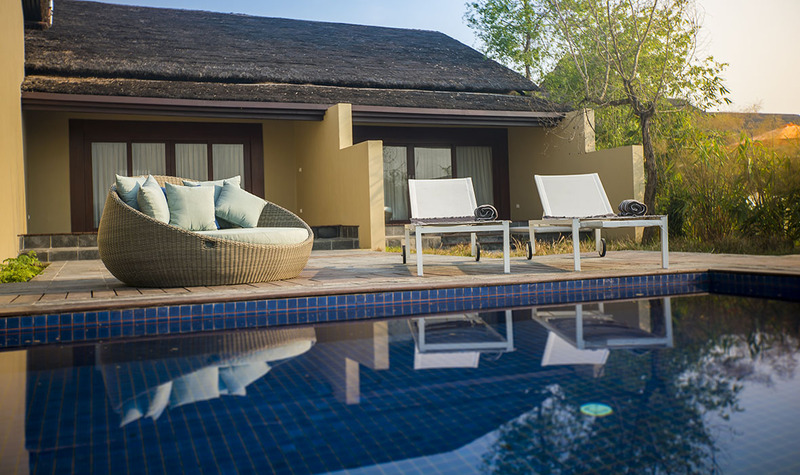 The clusters of bungalows resemble the local Nepali villages and the lodges are built from hand-cut stone, nestled within private gardens flourishing with indigenous shrubs, bamboo and fruit trees. 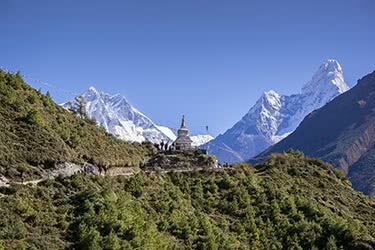 Pokhara airport is under four miles from the lodge and a complimentary pickup can be arranged beforehand. 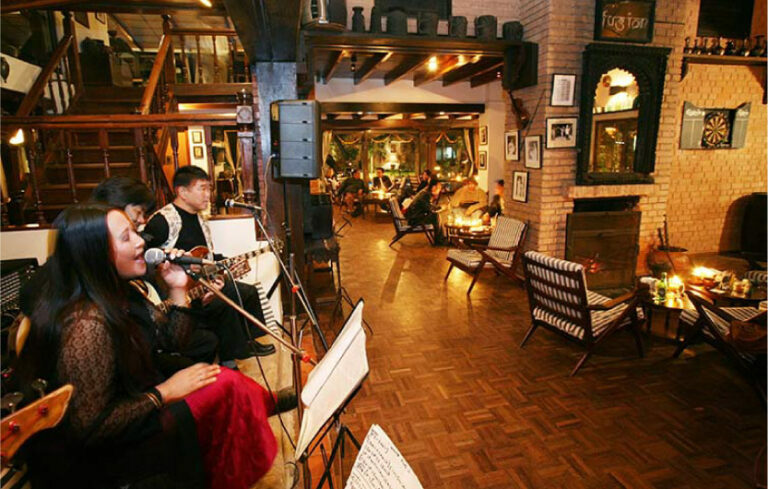 Tiger Mountain Pokhara Lodge is open from September to mid-June. 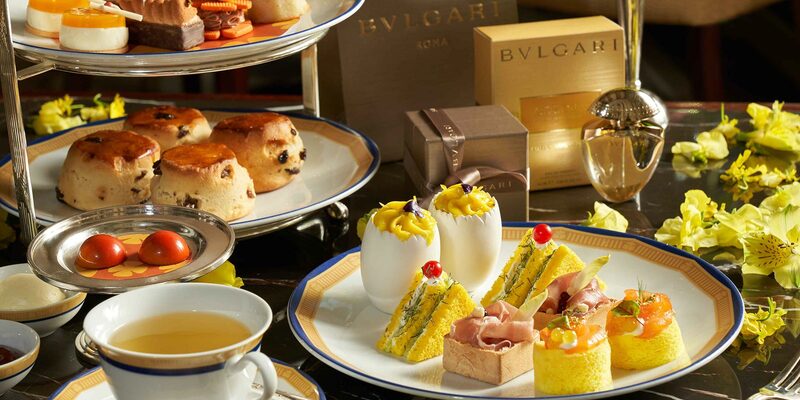 There is only one place in the world where travelers can enjoy a champagne breakfast at 15,000 feet while facing the snow-capped peaks of the highest mountains in the world. 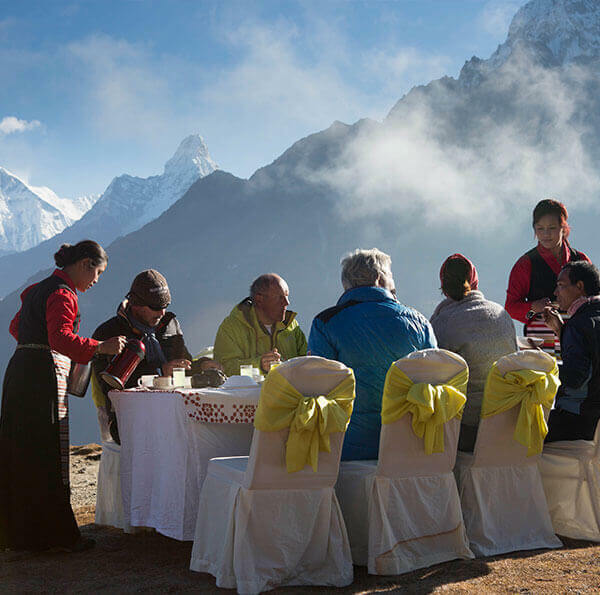 Taking off via helicopter from the charming Yeti Mountain Home Lodge in Kongde, a significant Khumbu region, travelers dine alongside Mount Everest at an event hosted by the local Sherpa ethnic group. 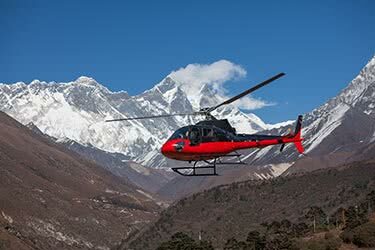 ABOVE: In a signature Remote Lands experience, travelers can take a chopper to view Everest and then meet at the Yeti Mountain Lodge for breakfast. After a morning of captivating scenic wonders, the helicopter transfers travelers back to the lodge for rest and replenishment. 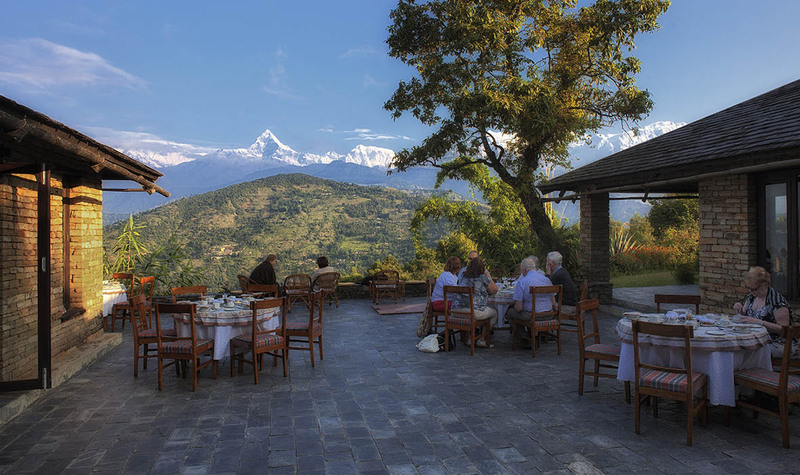 Situated not far from the breakfast site, in the Everest region of Nepal, the lodge offers panoramic views of not just Everest, but Lhotse, Makalu, Ama Dablam and an assemblage of other mountains. Modern functionality meets Sherpa detail in the smallest, yet highest lodge of the Yeti Mountain Home collection which was built using sustainable technologies situated nearly 14,000 feet above sea level. ABOVE: Pool for the presidential suite at Meghauli Serai. Nestled in the iconic Chitwan National Park, a UNESCO World Heritage site, the Meghauli Serai Lodge sits on the edge of the Rapti River. 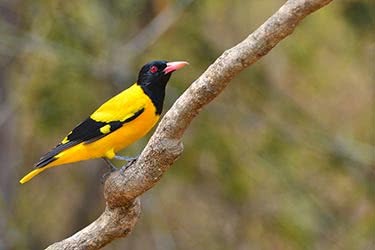 Chitwan translates directly as “heart of the jungle” and travelers have the opportunity to explore the area via jungle safaris and canoeing opportunities for the chance to spot sloth bears, Gharial crocodiles, tigers, leopards and more than 540 species of birds. 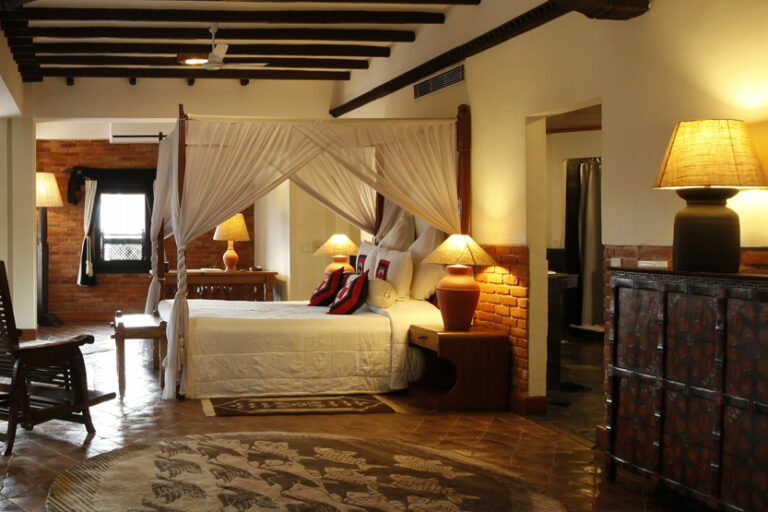 ABOVE: Luxury room at the Taj Meghauli Serai, found in the wildlife heavy region of Chitwan. Conservation efforts to protect the endangered greater one-horned rhinoceros resulted in 605 out of the remaining 3,000 inhabiting the park, offering excellent photo opportunities. 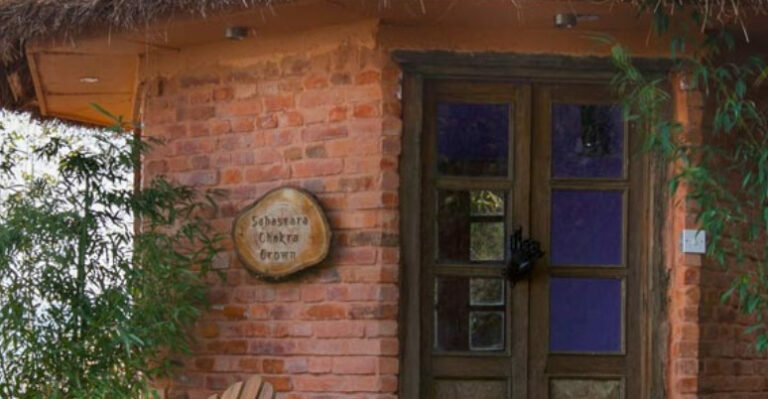 Relaxing massages are available in the comfort of travelers’ private rooms, and dinner can be enjoyed around a warm bonfire, or on their private viewing deck overlooking the Rapti river. 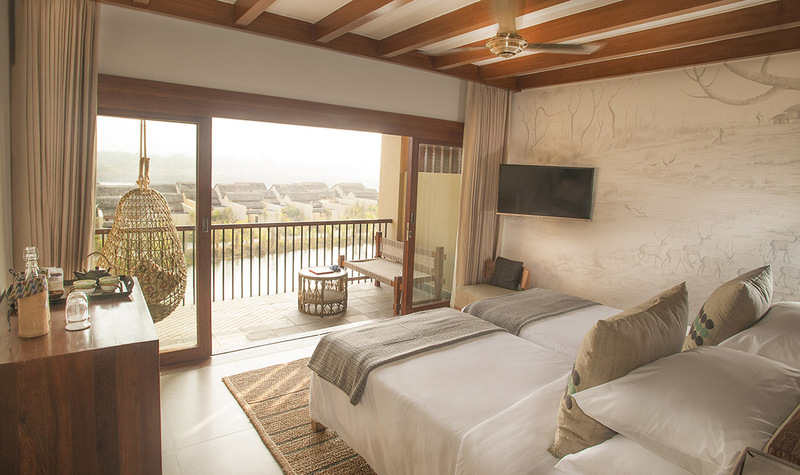 The Presidential Suite boasts traditional Nepalese stone spouts and a plunge pool, whereas the quirky Meghauli rooms open to balconies with panoramic views of the Himalayas and the Terai grasslands below. 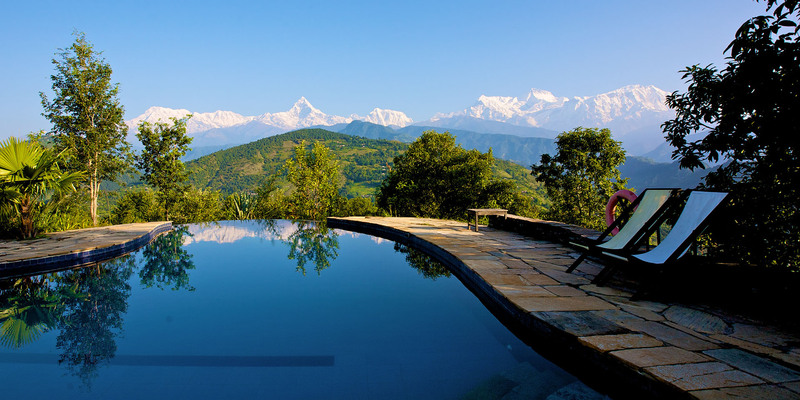 ABOVE: Dwarika’s Resort in Dhulikhel, an experience a world away from Dwarika’s Hotel near Kathmandu. 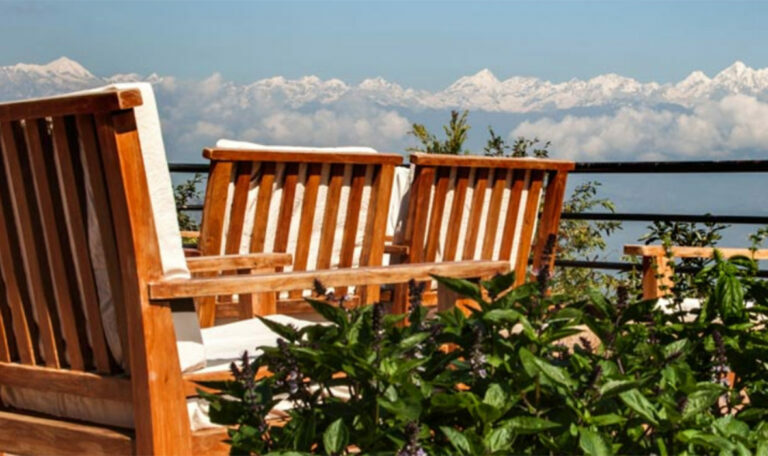 Dwarika’s Resort in Dhulikhel, central Nepal, provides travelers with a space to contemplate and explore the physical and mental self in a comprehensive well-being retreat. 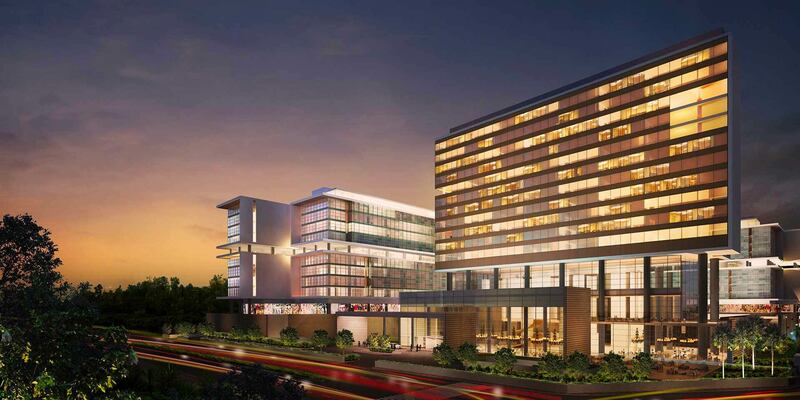 Inspired by nature’s beauty and based on Vedic philosophy as well as Buddhist medicine, the resort was built using natural materials such as stone, wood, and earth, and implements environmentally friendly systems such as water re-harvesting, greywater treatment and recycling. ABOVE: Dwarika’s Resort has an emphasis on holistic healing. 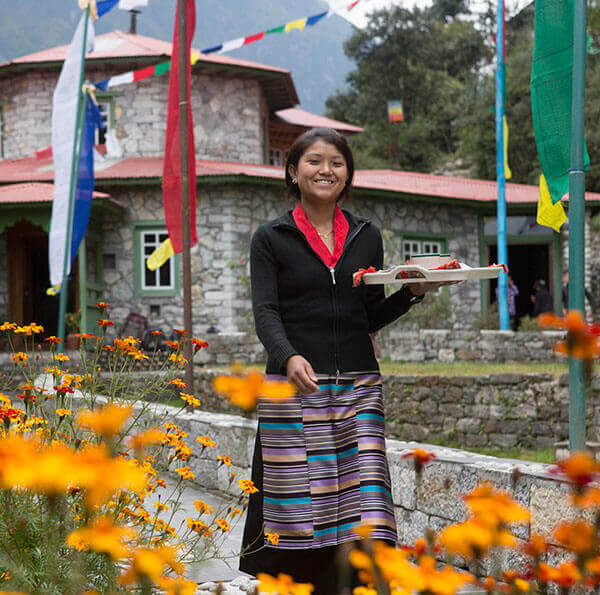 With an emphasis on holistic healing, the resort houses the Pancha Kosha Himalayan Spa – referring to the five aspects of being, according to Himalayan healing practices. 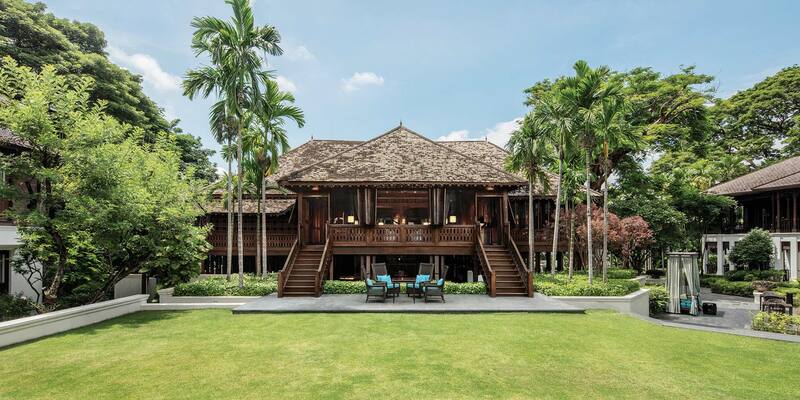 The Chakra sound chambers, meditation maze and Navagraha Vana are also unique features to this holistic lifestyle retreat that embody travelers’ conscious and subconscious mind in a bid for reflection, revival and relaxation. 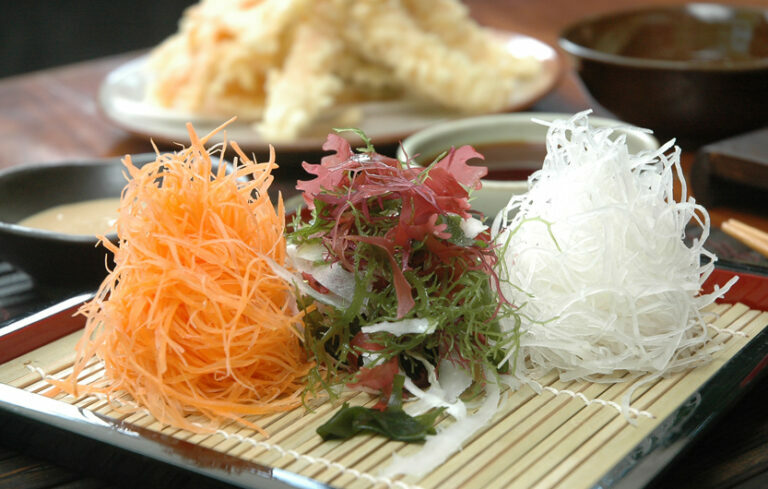 Food from in-house restaurants such as Nature’s Flavors and Mako’s Zen is sourced from Dwarika’s own organic farms or other local farmers, reinforcing the resort’s commitment to nature and simplicity. 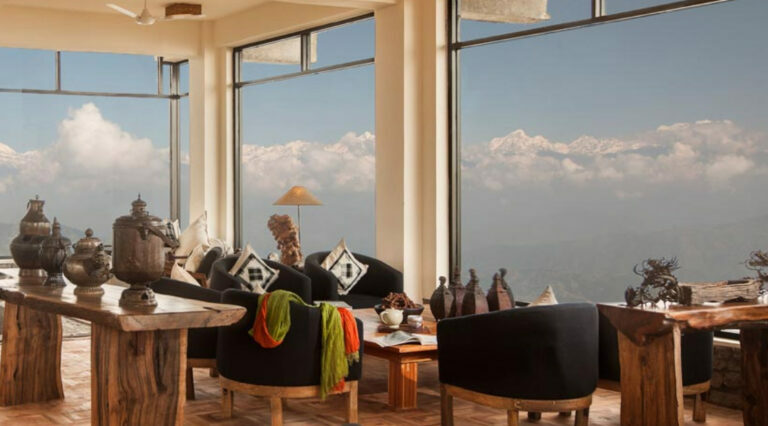 For travelers to experience the epitome of luxury and relaxation, the expansive royal suite exudes a calm ambiance against the backdrop of the exquisite Himalayas. 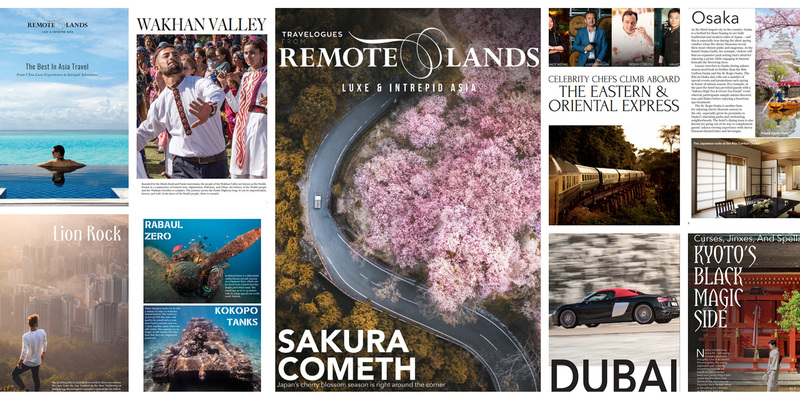 This amazing ten-day adventure promises to deliver inspiring outdoor experiences you have never before encountered. 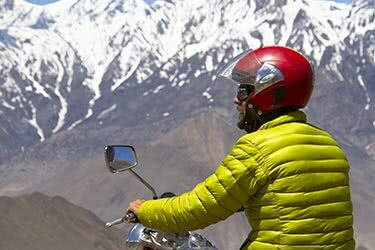 Become one with the Himalayan people in the Mountains of Nepal as you journey through villages of engaging culture and landscapes of incredible beauty.